After some guesses, she revealed the true nature of her inquiry. 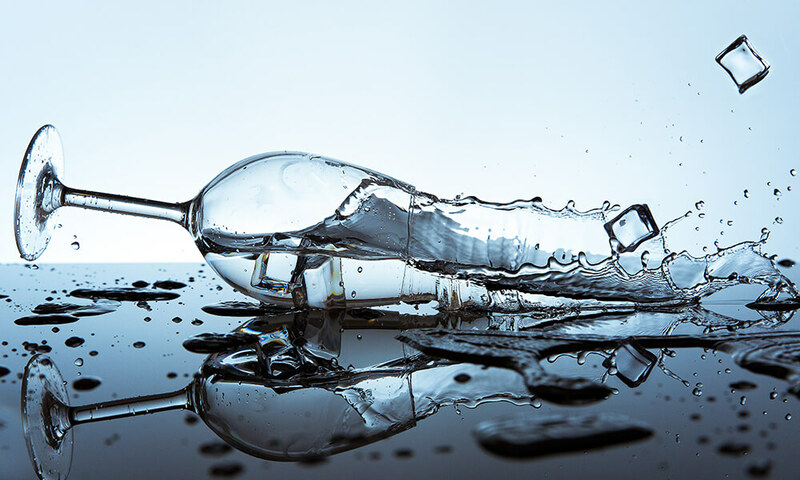 In her example, she was talking about stress and the ability to navigate it and eventually let it go – or, in the case of the glass of water, put it down. One is chosen among the entire class whose hands went up immediately. 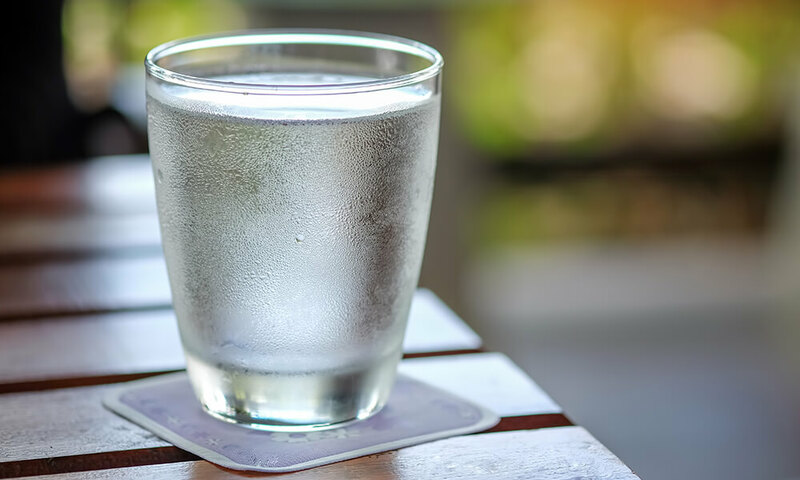 The student approached, put his hand underneath the glass, and the professor relaxed her arm but still clasped the glass – adding the weight of her arm and the glass of water to the burden of the student. “When you help to carry the burden of another, it is added weight to the burdens you already carry,” she said before letting go of the glass entirely, relaxing her arm, and rubbing her aching muscles. Looking at the student, she explained that there are times when the burden is so great that a person must trust enough in another, allowing them to carry the load for a time. The entire class sat in silence, watching the student. At first, a few chuckles. But then, the meaning of the lesson began to hit home. For some, a few tears. After a few minutes, the professor came back to the student, and they held the glass together. Then, she took the glass by herself, subsequently drinking most of the water and setting it on the counter in front of her. She thanked the student before asking him to sit down – although not in his original seat, but in a chair close to the glass. I have yet to meet a person who has shoulders strong enough to carry his own burdens without some assistance from time to time. Similarly, regardless of personal burden, I have met those who seem to have an endless supply of strength to help when needed. I’ve also seen some of those same people become quite overloaded caring for others and find themselves so lost in burden that it leads to devastating outcomes. Certainly, this is a matter of portion control. We can only do so much, but we can do some. As our iteration of this story states, the weight of the water does matter. Don’t be afraid to ask someone to help you carry your glass of water. And don’t hesitate to help others carry theirs.